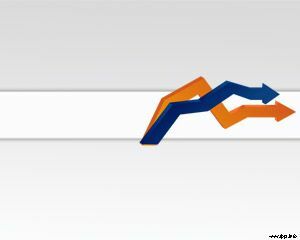 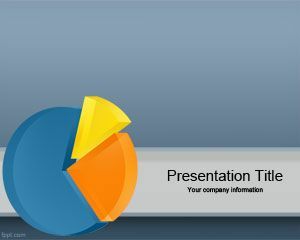 Free Earnings PowerPoint Template is a free business PowerPoint template with colorful chart image that you can download for business presentations. 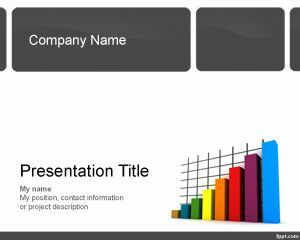 This free white chart PowerPoint template for presentations can be used for financing in PowerPoint as well as other reporting tools for PowerPoint. 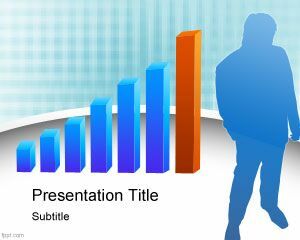 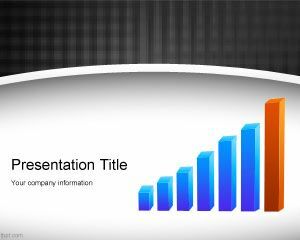 Earnings PowerPoint template is a free design slide for quarter balance earnings report and other business slide design and serious presentations.